October 29th marks the date for the 22nd Annual British Car Day in lovely downtown Charleston. 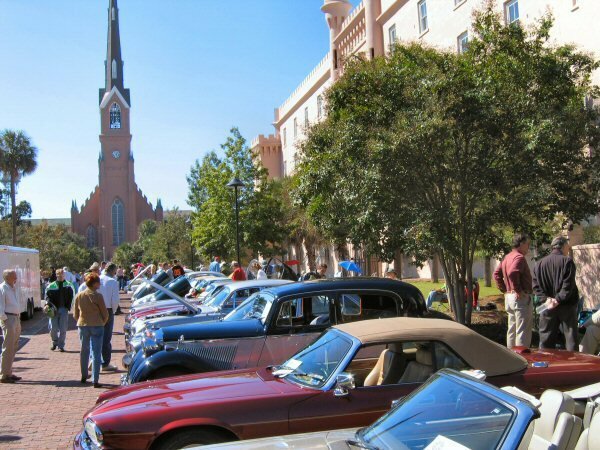 The event is sponsored by the Charleston British Car Club and proceeds will benefit “My Sister’s House”, an organization dedicated to assistance victims of physical and verbal abuse throughout the Tri-County area. 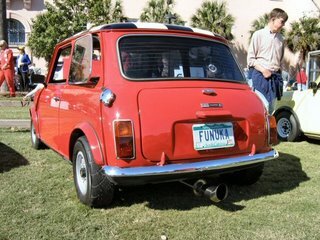 Services are provided at no charge, so events like British Car Day are crucial. 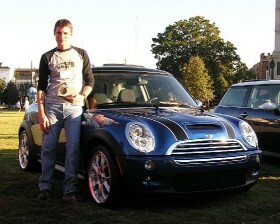 This will be my second year as an event participant, having taken second place last year in the new MINI class (see photo in my last post below). Morris now has about 20,000 additional miles on him and the road rash to boot! Still, I think for a daily driver he looks pretty darn handsome. 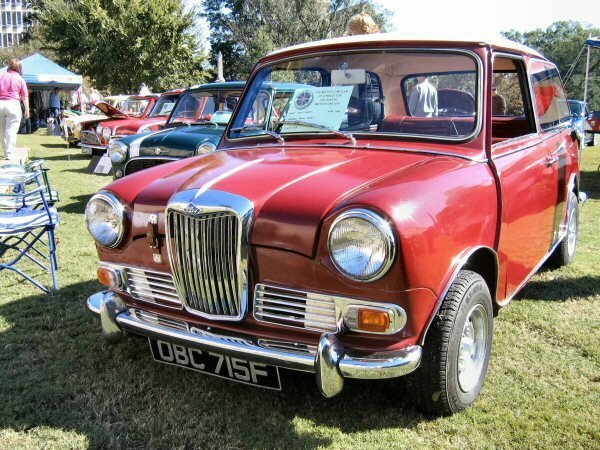 The British Lovelies are broken into several classes, including but not limited to Austin Healey, Bentley/Rolls Royce, Jaguar, Lotus, MG, Mini and MINI, Morgan, Rover, Sunbeam, TR, and Triumph. Classes will also be available for those in “other” categories: Bikes, Replicas, Special Interest, and Diamond in the Rough. The registration fee is $30 if you sign-up before October 21st and $35 after that. As I recall they will even take the stragglers off the street! 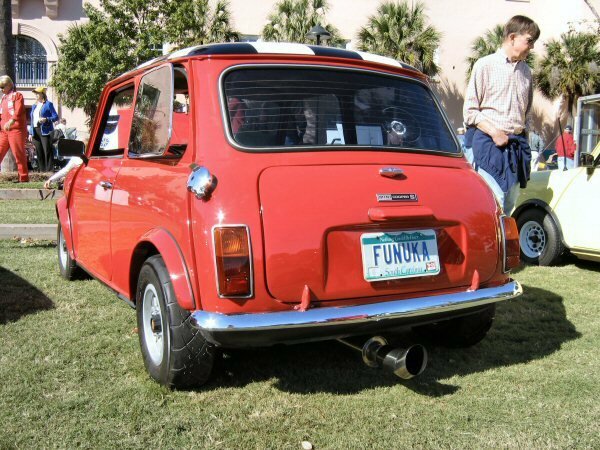 We had a MINI last year from out-of-town, having no idea there was a car show, just happened to drive by the Square and ended-up taking a trophy home that afternoon! 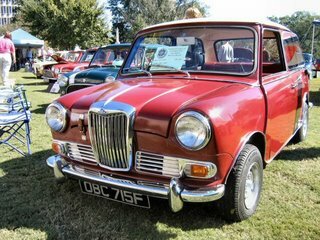 All British Beauties are welcome! 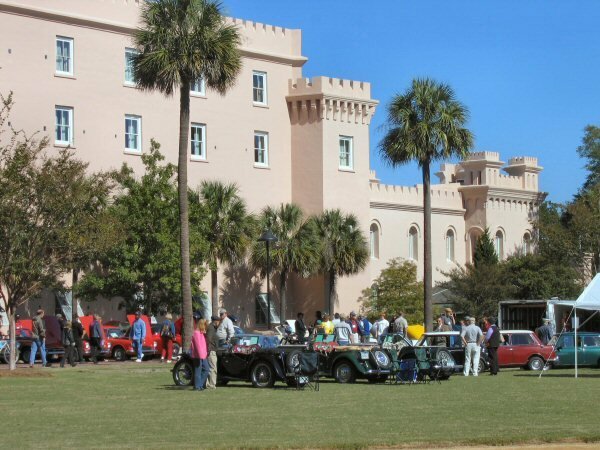 For more detailed information and the registration form please visit the Charleston British Car Club’s web site at http://www.charlestonbritishcarclub.com. Again, this event is great fun, and I hope to see you all there!